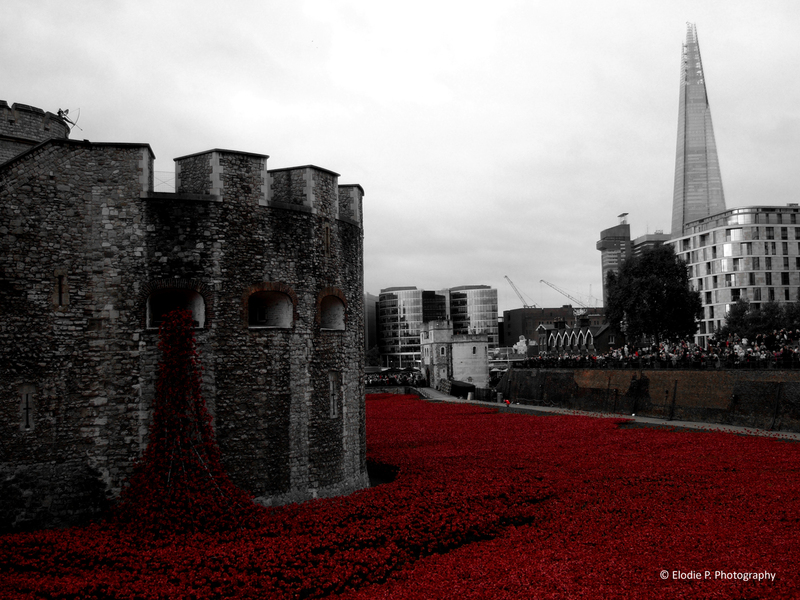 Blood swept lands and seas of red, London Tower. Terres balayées par le sang et mers de rouge, Tour de Londres. This entry was posted in around, curiosities, London, playin' with colors. Bookmark the permalink. Goog snap: the blood red poppies stand out.